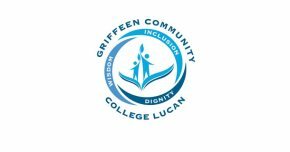 As of September 2017, Irish is part of the New Junior Cycle which Griffeen Community College fully embraces. 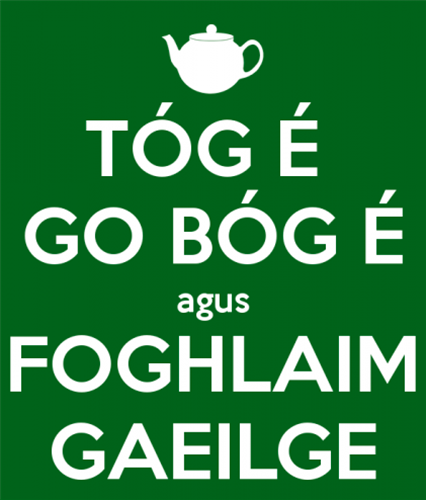 It is the aim of Roinn na Gaeilge to create a learning space where the language is a living thing. 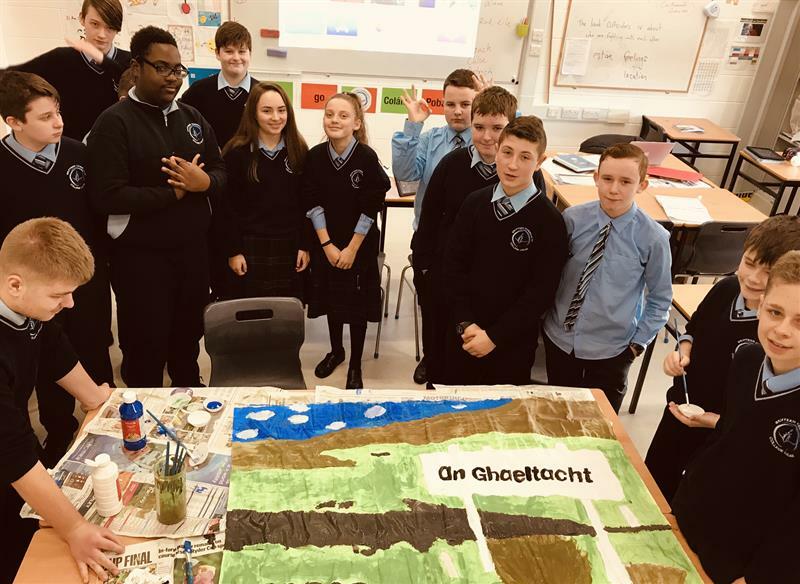 Students are afforded the opportunity to speak, listen, read, write and interact through the medium of Irish in the classroom. 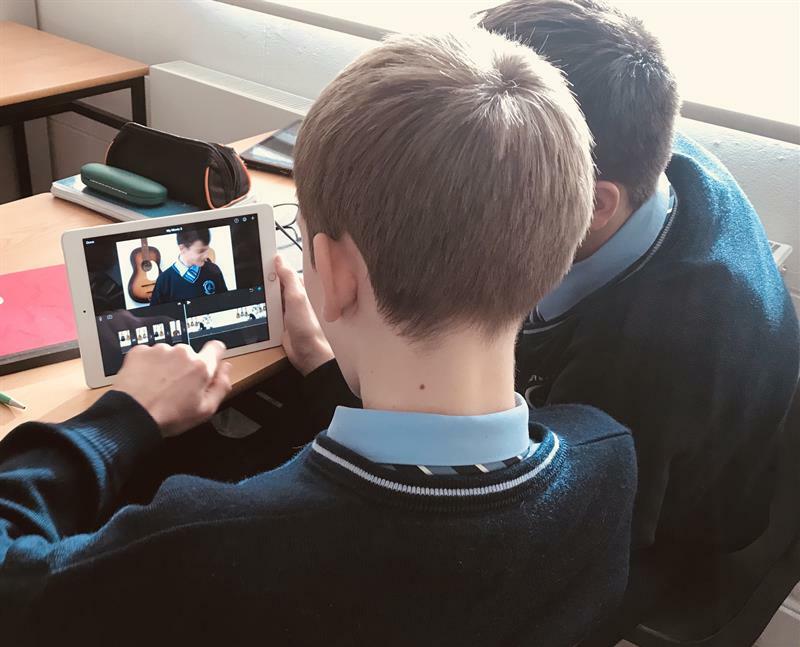 Roinn na Gaeilge sees digital learning as an integral part of this learning experience and classes are planned with this in mind. Digital and oral presentations are a regular feature and learners are encouraged to develop their ICT skills through this process. 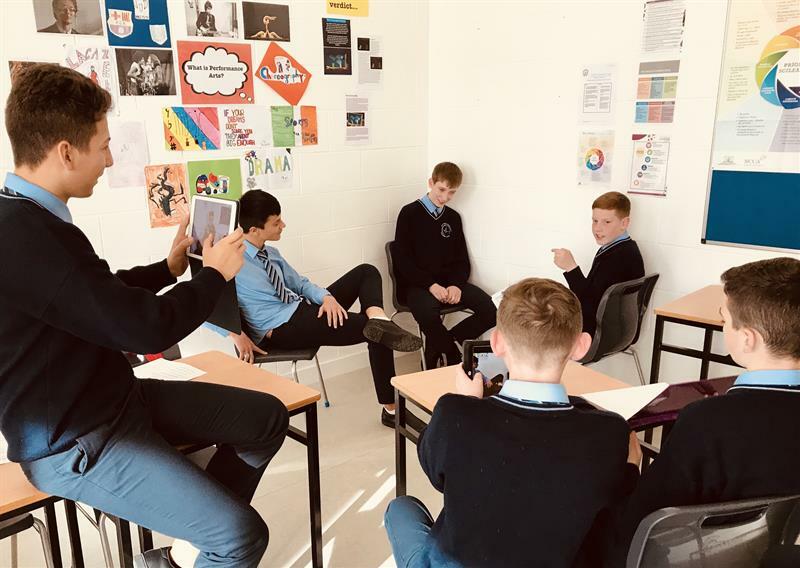 Roinn na Gaeilge is an advocator of teaching through Assessment For Learning(AFL) where a well-scaffolded class allows the learner to have a more independent role in their learning. 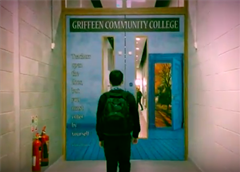 Griffeen CC is a digital school and Irish is taught using the extra dimension offered by this technology in tandem with methodologies drawn from years of teaching experience. Learners use this technology to create presentations, short films and posters. Oral presentation is a feature of lessons from first year that encourages the spoken language on a regular basis. Learners are invited to push themselves to their own limit and extra challenges are often set to allow for this. 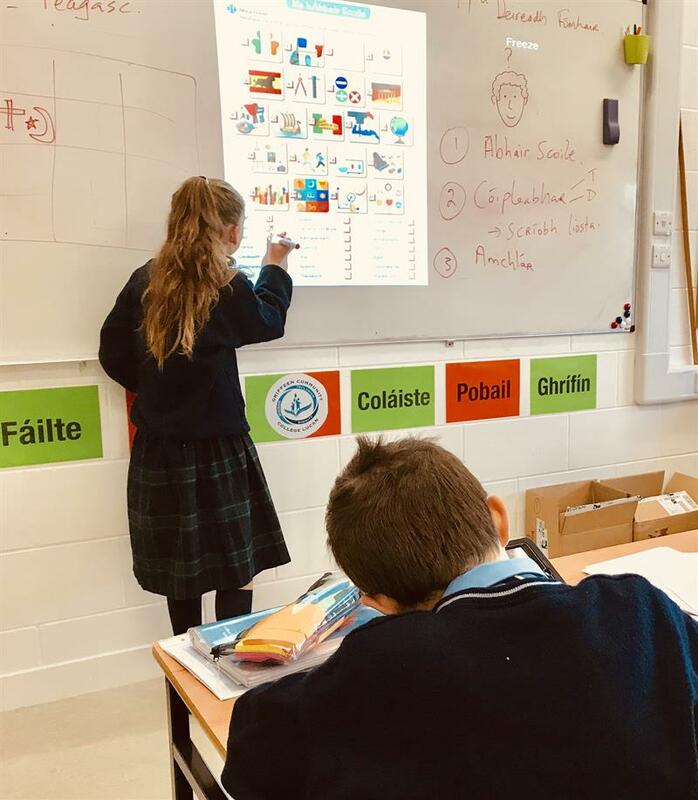 Differenciated learning is at the heart of Irish classes. The New Junior Cycle sees learners being assessed on Classroom-based Assessments(CBAs) in conjuntion with a written examination at the end of third year. While written class tests are a regular occurance, first years submit project work throughout the year- a portion of which accounts for formal in-house assessment. There is also an emphasis on self-directed learning which aims to provide the tools to learners for them and discover for themselves. Leadership is encouraged in the classroom and peer-assessment features regularly. This allows learners to assess the quality of their peers' work and give/receive quality feedback that enables both parties to learn. 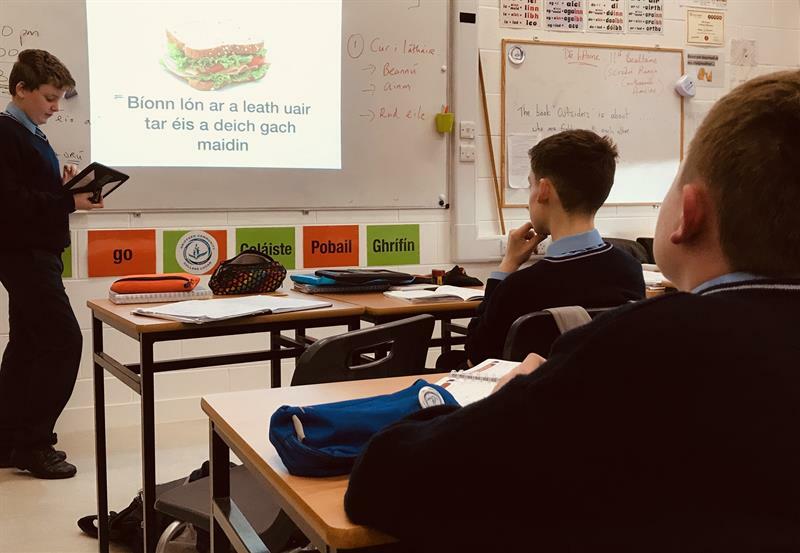 The Irish department in GCC prides itself on the positive and friendly atmosphere present in classes where the learner lives the ancient language of Gaeilge in a very modern environment. "Mol an óige agus tiocfaidh sí".